I love setting reminders in Google Keep... a lot easier than having to make a calendar event for something as simple as "remember to take in parent's garbage". Recently we heard that there was to be this update which is great because I can't remember the last time I used the 'to-do' / tasks feature. And I just got the update myself! 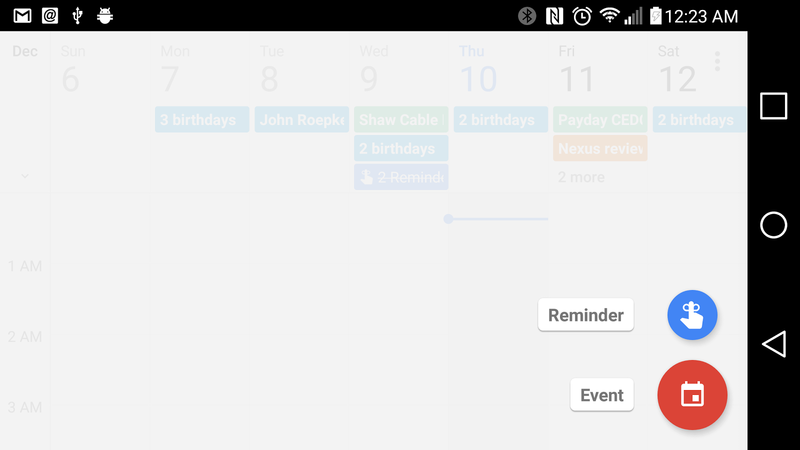 So, it's nice that you can now make reminders in Calendars or it'll take in your Keep reminders too... all in one place. Are you going to make use of this feature?